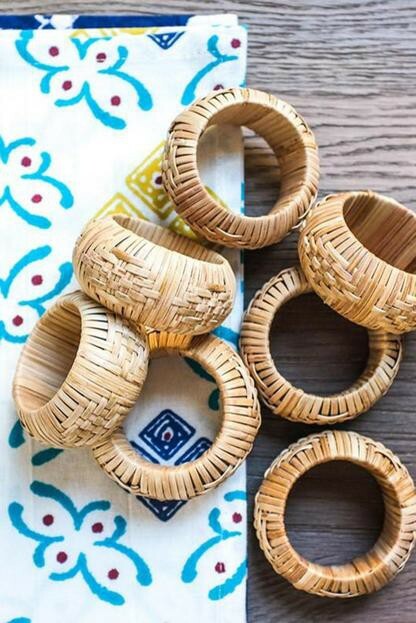 This "Roped In" jute napkin ring screams "summertime." 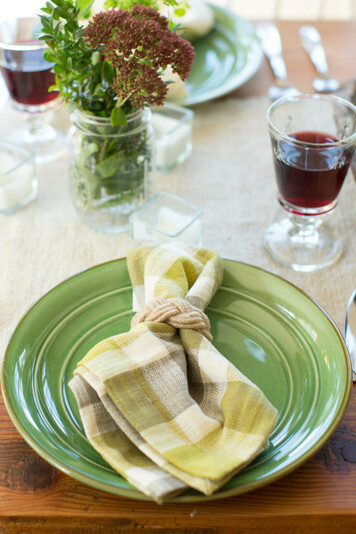 The roped style of the napkin ring is reminiscent of being on a boat. They go well with any color, and are a fun addition to your table.